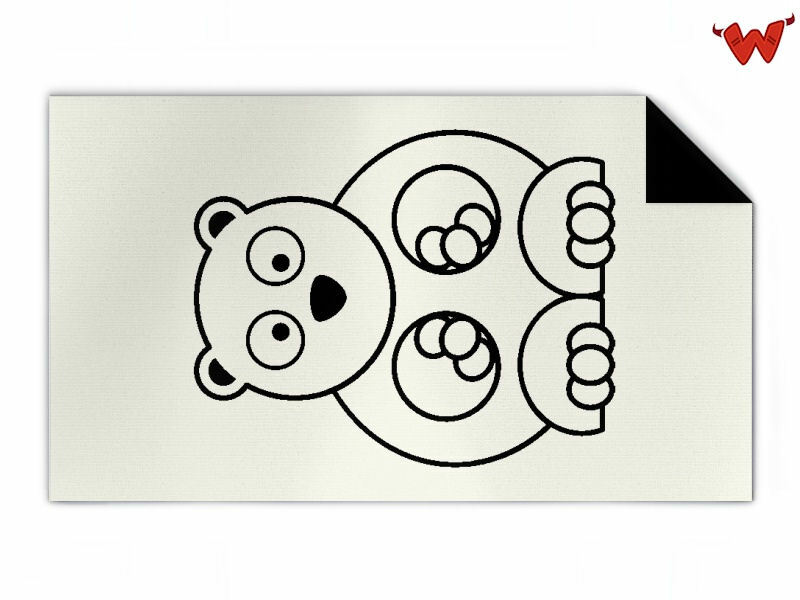 Edit design Kids Knit blanket polar bear , or create your design from scratch. Your custom kids blanket is waiting for you: create your own kids knit blanket polar bear, put in your name or other text, choose colors and order online. Kids Knit blanket polar bear made to order with your custom design, text, logo. No minimums.